No organism lives forever. 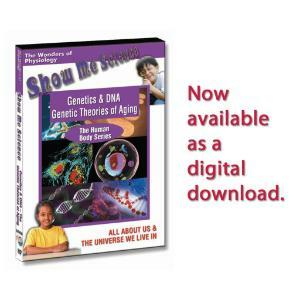 The length of time animals and humans live is influenced by their genes. 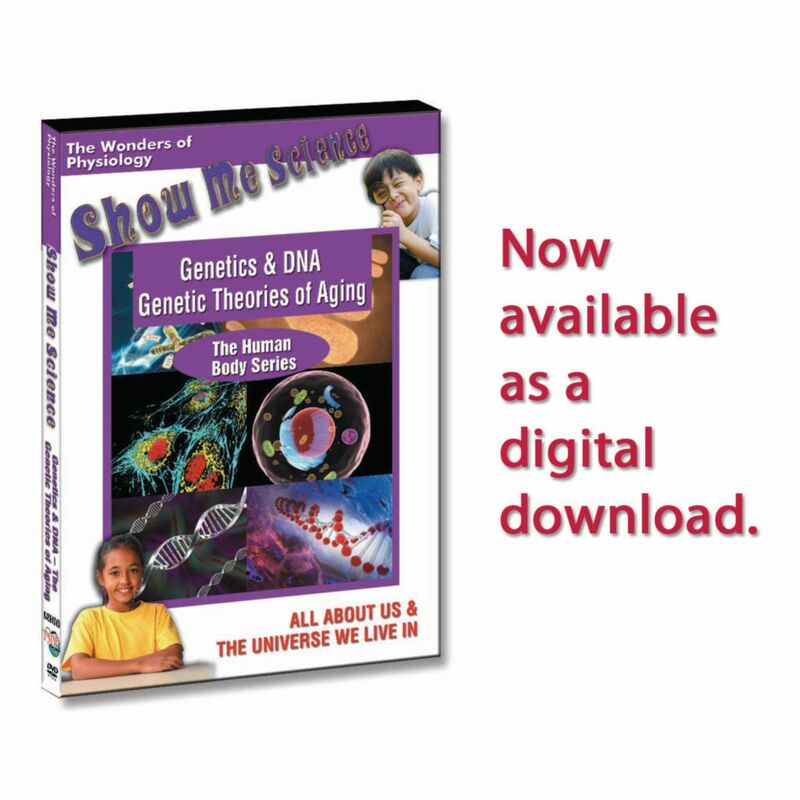 Scientists have made astonishing discoveries concerning the role of genetics in determining life span and this holds promise of extending the lives of animals and humans. 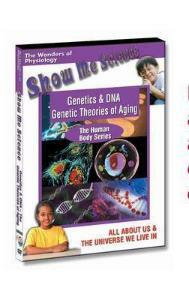 This program explains Genetics, DNA and genetic theories of aging. It illustrates the genetic processes behind cellular aging and shows how genes affect life span. Discover the reasons why cells age and why a certain enzyme can effectively turn back the hands of our "biological clock."